The Pentagon will respond to last week’s incident with a flyover intended to show solidarity with South Korea. On Friday, US officials promised a "swift response" to North Korea’s latest nuclear test, which triggered a 5.3 magnitude earthquake early that morning. "The North Korean regime’s continued belligerence demands a strong and swift response," US House Foreign Affairs Committee Chairman Ed Royce said in a statement. "The United States cannot accept a nuclear North Korea that threatens America and our foreign partners with mass destruction." 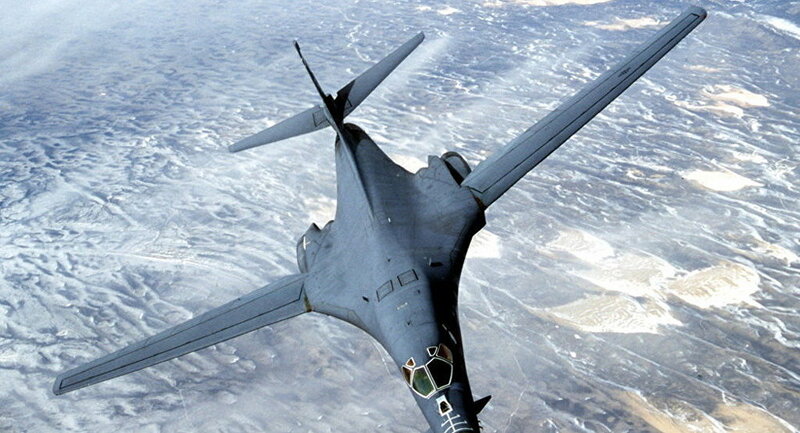 Details of that response have now been revealed, as the Pentagon plans to fly B-1B Lancer bombers over the peninsula. "These provocative actions destabilize the Korean peninsula and (the Indo-Asia-Pacific) region," US Force Korea (USFK) spokesman Christopher Bush said in a statement, according to the International Business Times. "The alliance is taking steps each and every day to defend the Republic of Korea and we are always maintaining a high state of readiness." While the flight was initially scheduled for Monday, weather has forced a delay until Tuesday. "Due to inclement weather conditions, the engagement at Osan Air Base scheduled for today been postponed," the statement reads. The Lancer is a nuclear-capable supersonic heavy strategic bomber. A fleet of B-1Bs were deployed to Guam in August to send a message to Pyongyang. Already facing heavy UN sanctions, North Korea conducted its fifth nuclear test last week. 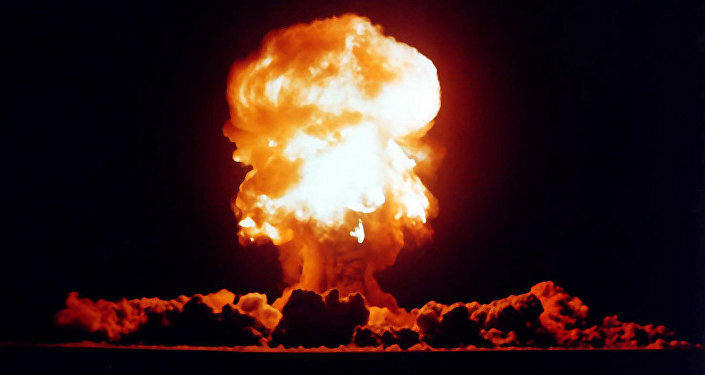 A source with Russian security agencies told RIA Novosti that the test carried the explosive power of 30 kilotons, twice as much as the energy emitted by the bomb that was dropped on Hiroshima. 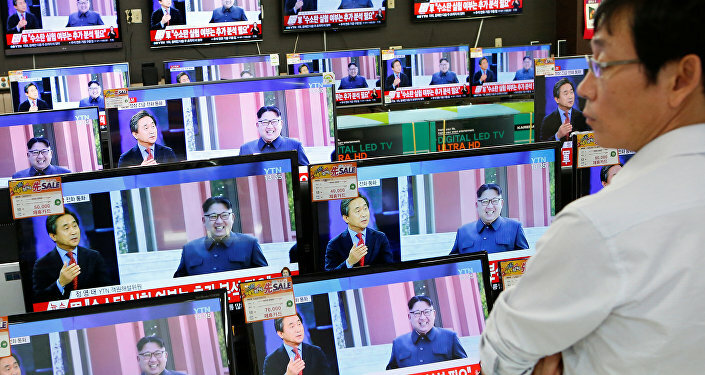 The test has drawn international condemnation, with the US, South Korea, and Japan potentially considering stronger sanctions.